I love reflections. I noticed this one just the other day. It's especially fun because I like both of the houses (the reflector and the reflectee?) I'm sure you know what I mean. That's a really beautiful reflection. Have you considered linking posts like this one to the weekend reflections site? 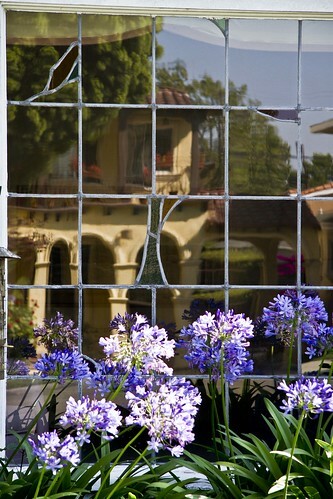 It's a great way to share your cool reflection pictures with other bloggers who love a good reflected image.